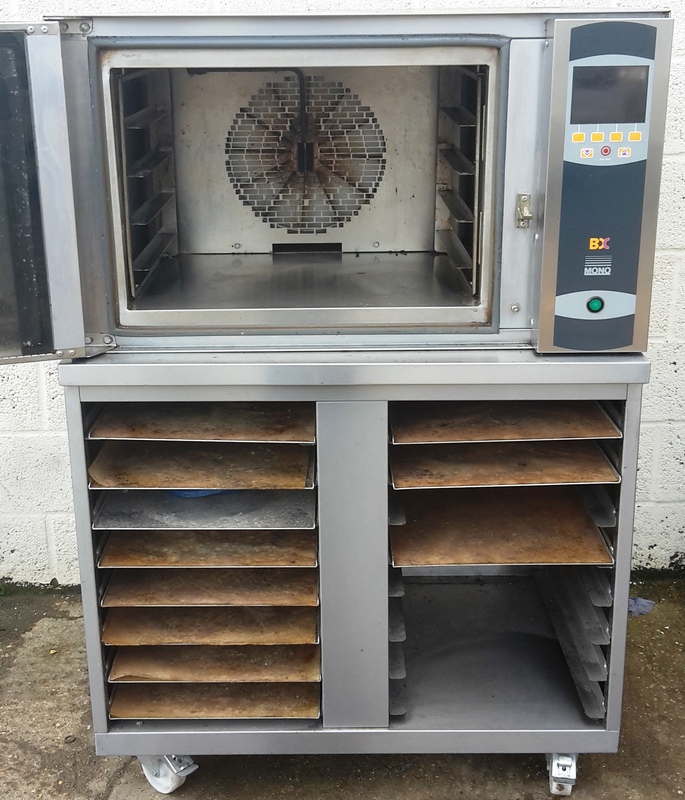 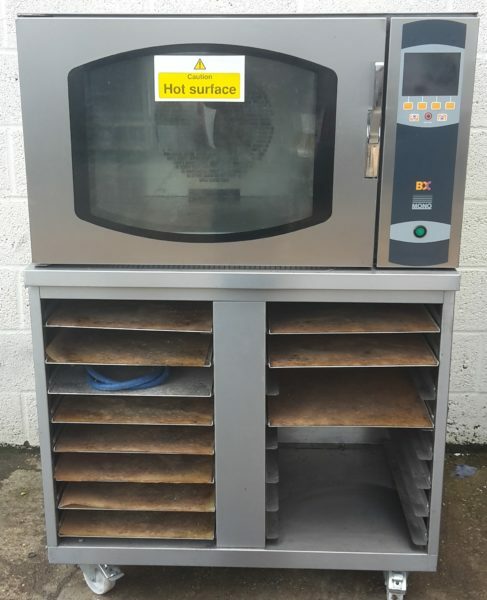 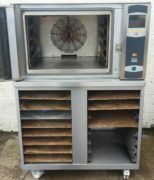 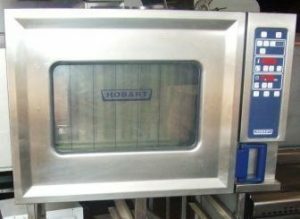 In excellent condition and one of Mono’s best selling bake-off ovens. The oven It take 60cm x 40cm trays and is complete with its own floor stand with rails for spare trays. 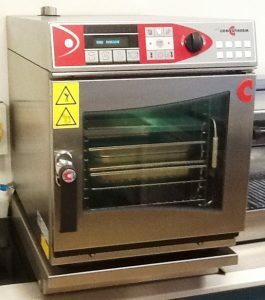 Mono BX provides a powerful and reliable convected oven and is ideal for retail baked products, the pastry chef or supplementary oven in your bakery.